Everything you require for a single internal door. 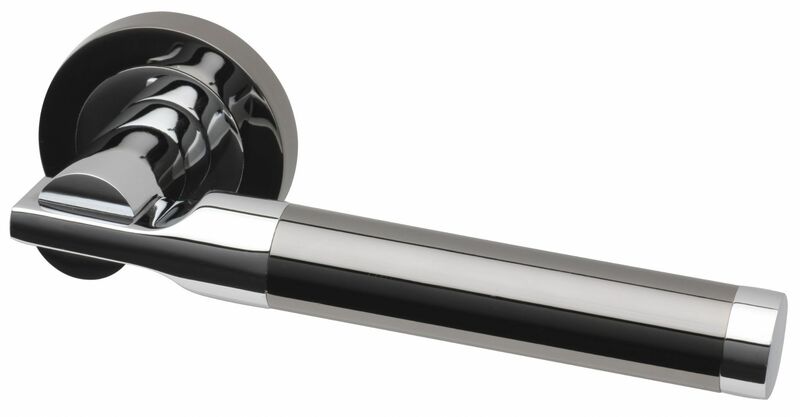 Interior Lever handles have a 52mm Diameter Screw On Rose. 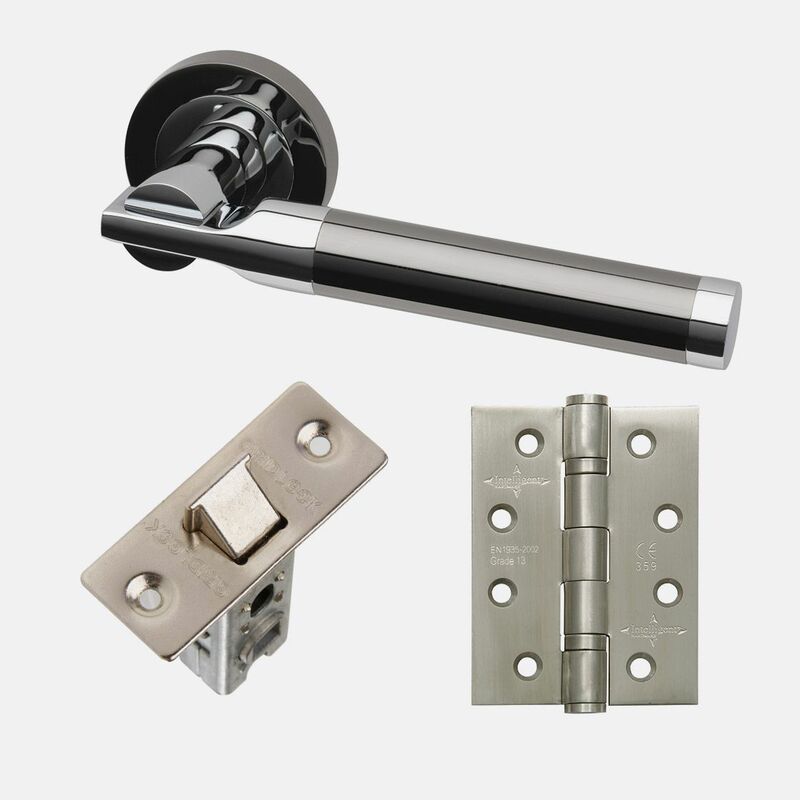 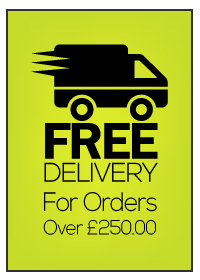 Handles are supplied with Bolt Through Fixings (Back To Back), Grub Screws and Wood Screws.